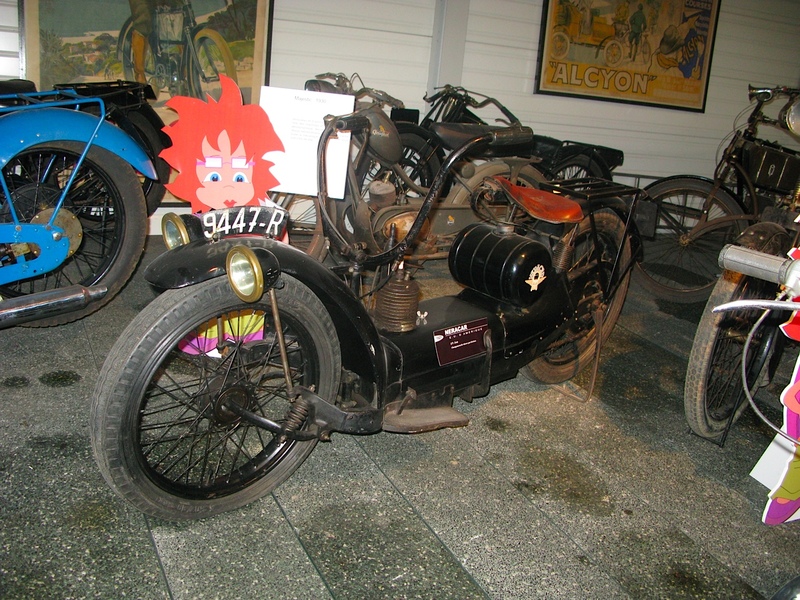 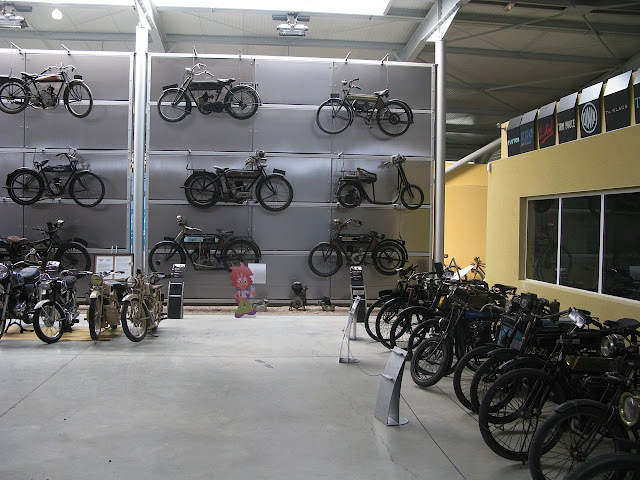 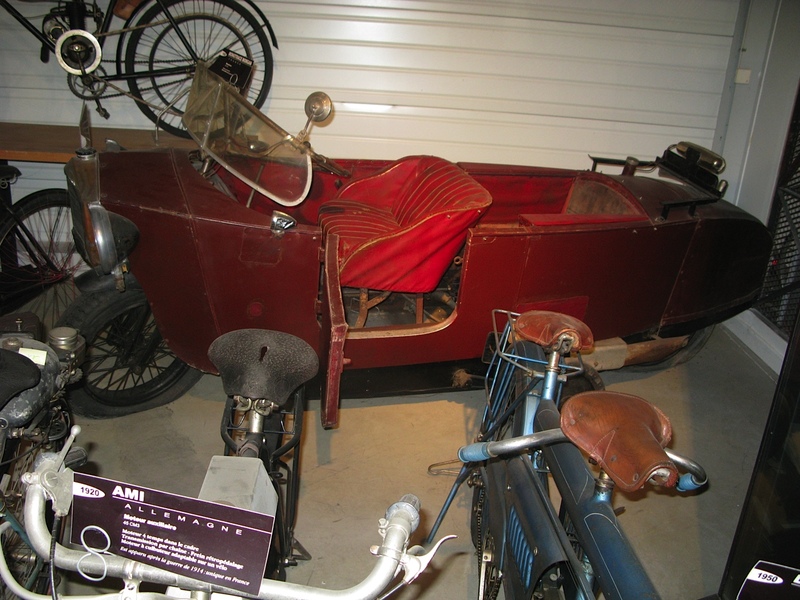 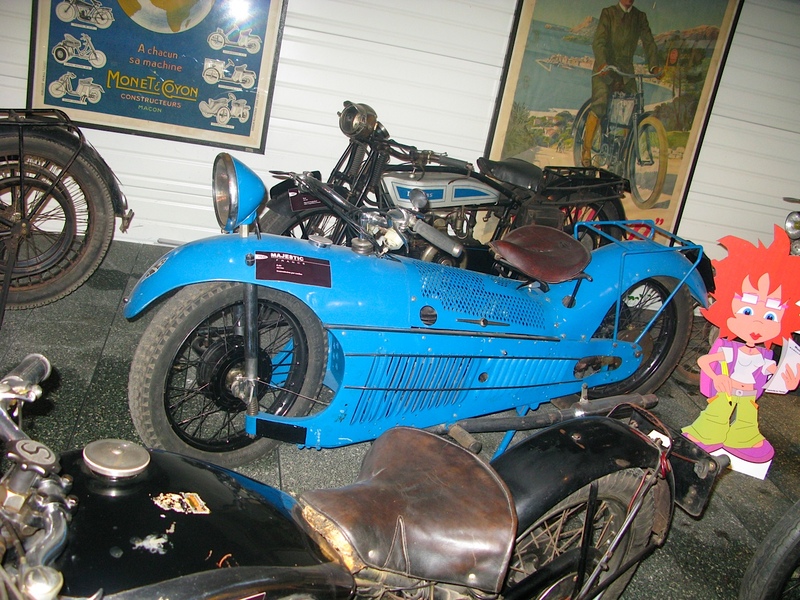 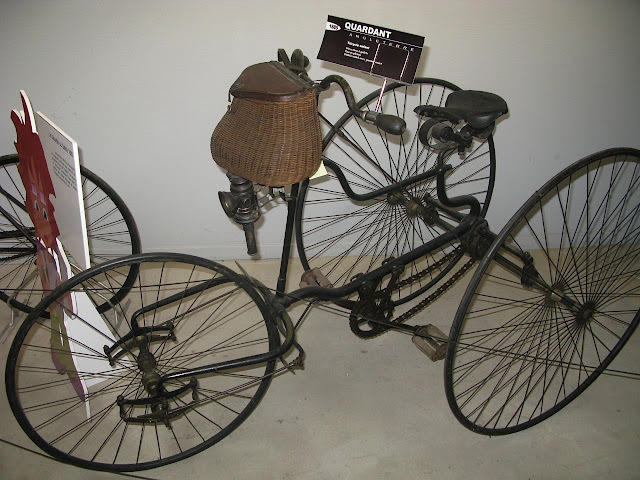 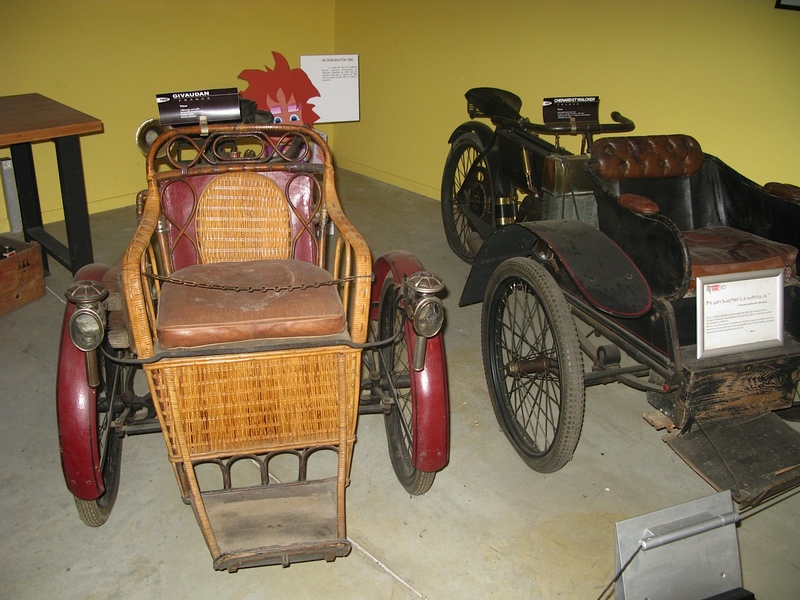 The great collection of Maurice Chapleur can be visited in Amneville, France, near Metz. 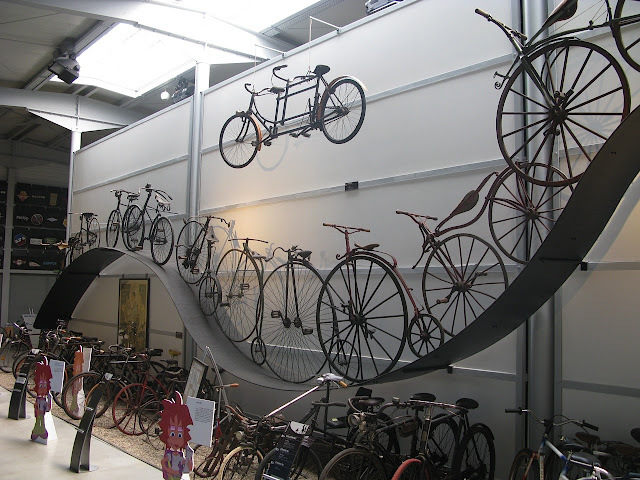 The collection includes ca. 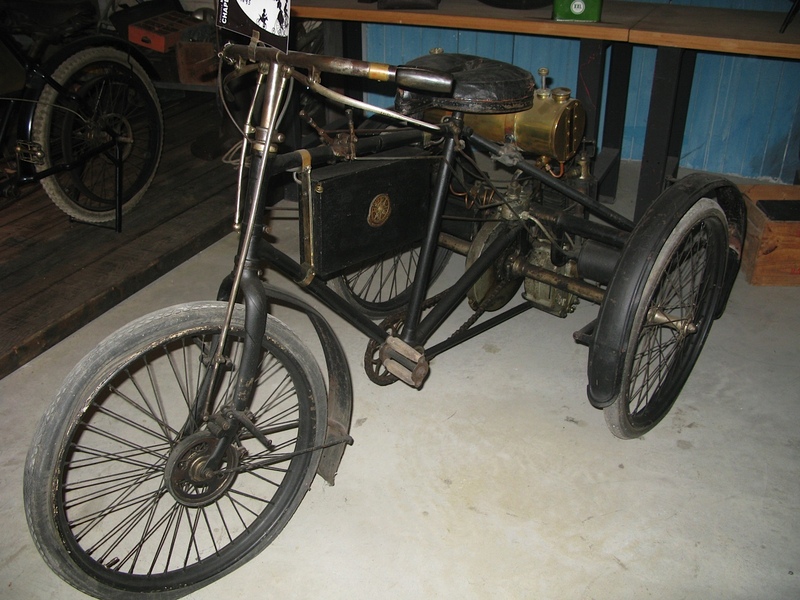 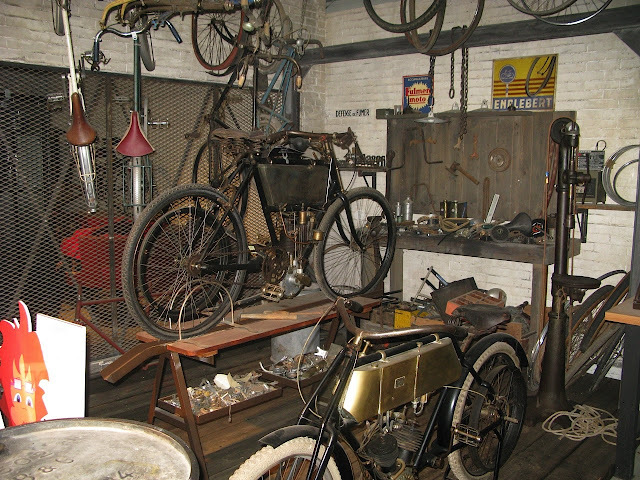 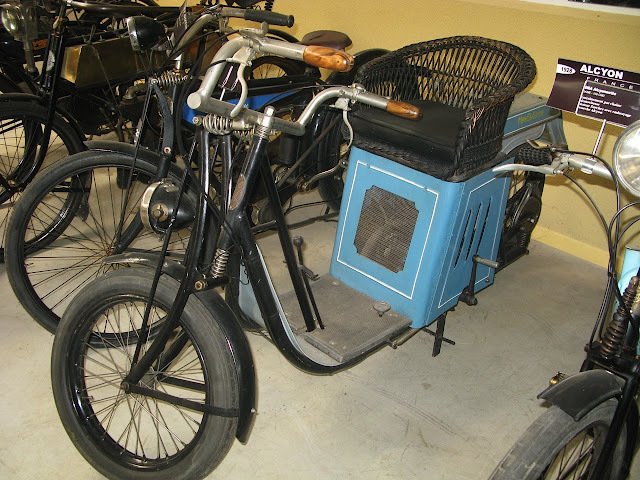 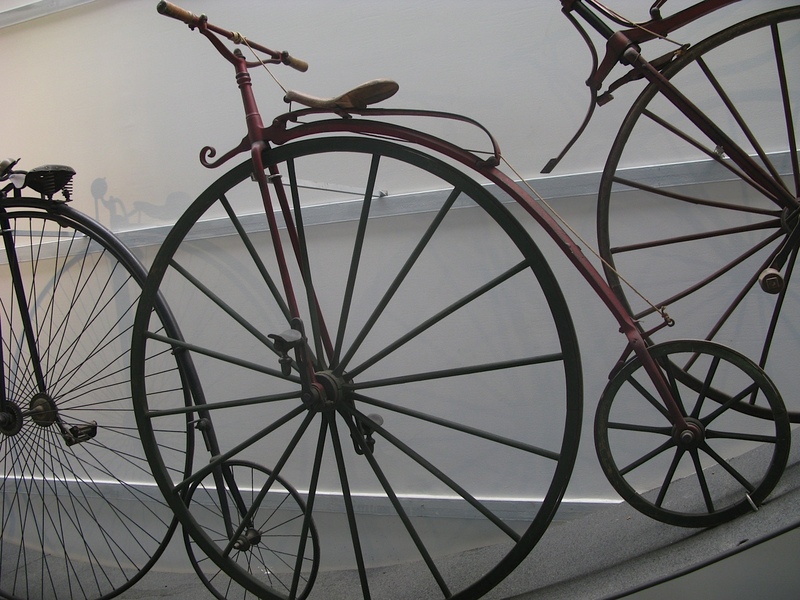 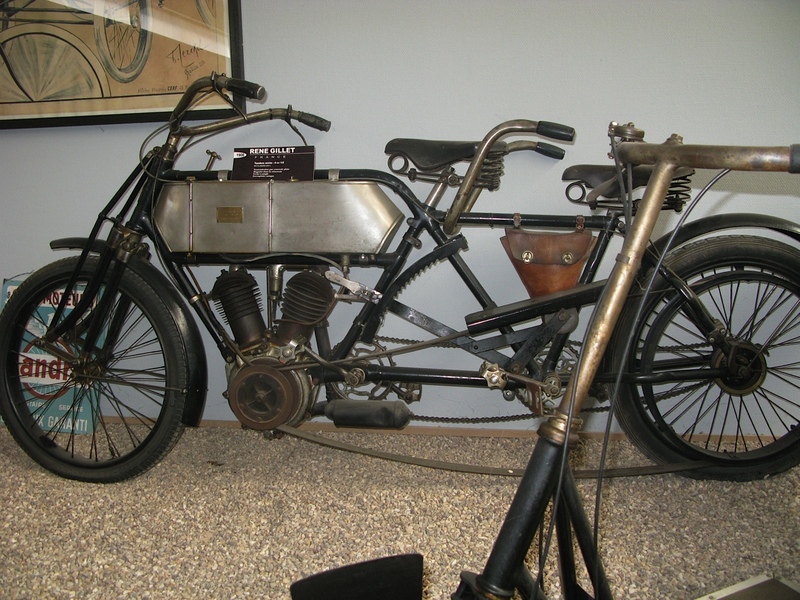 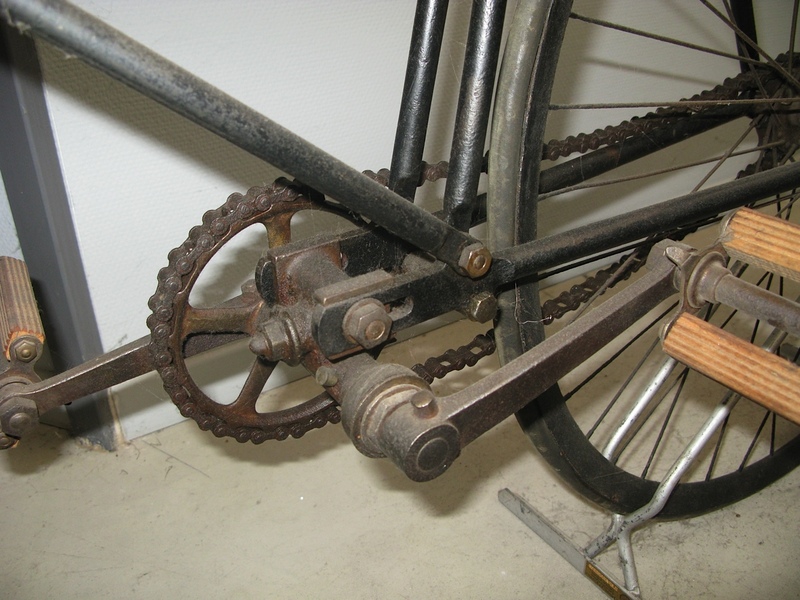 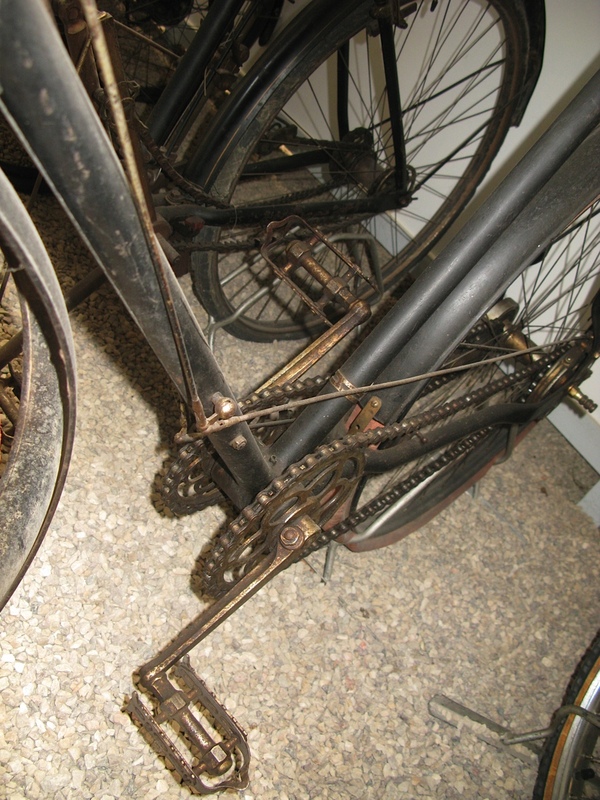 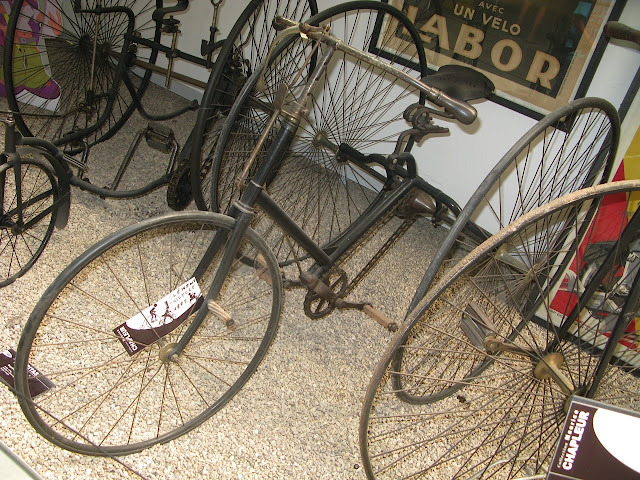 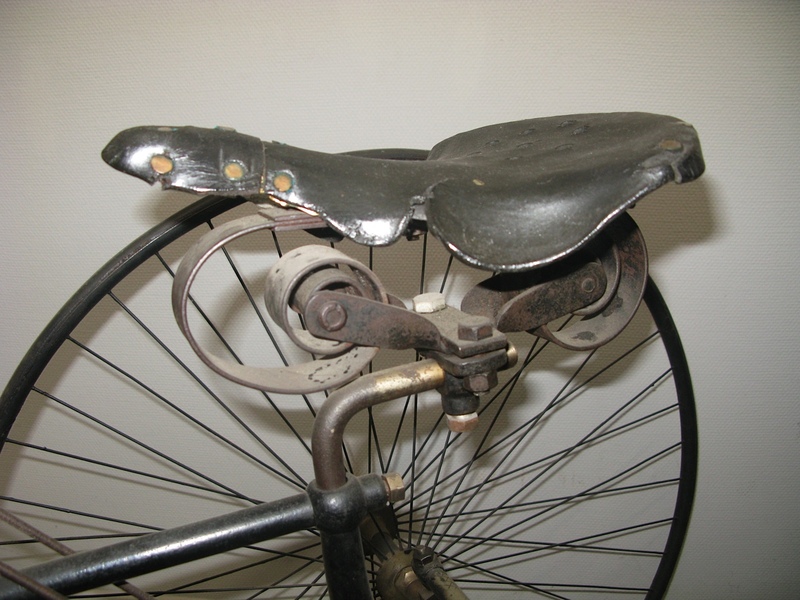 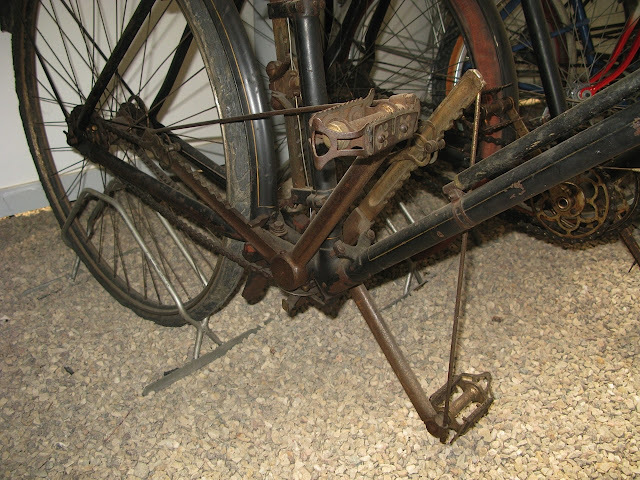 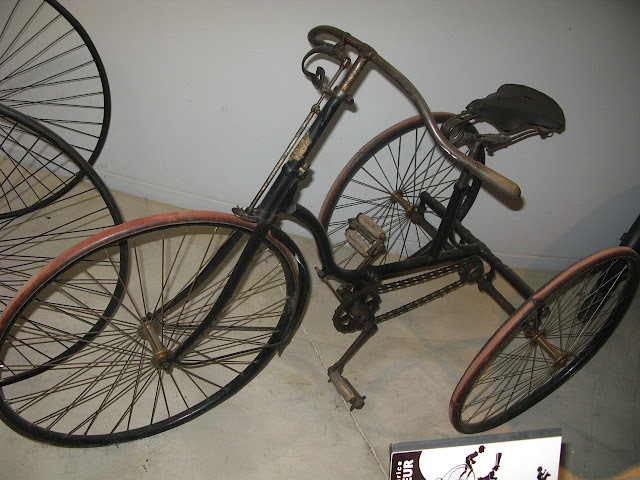 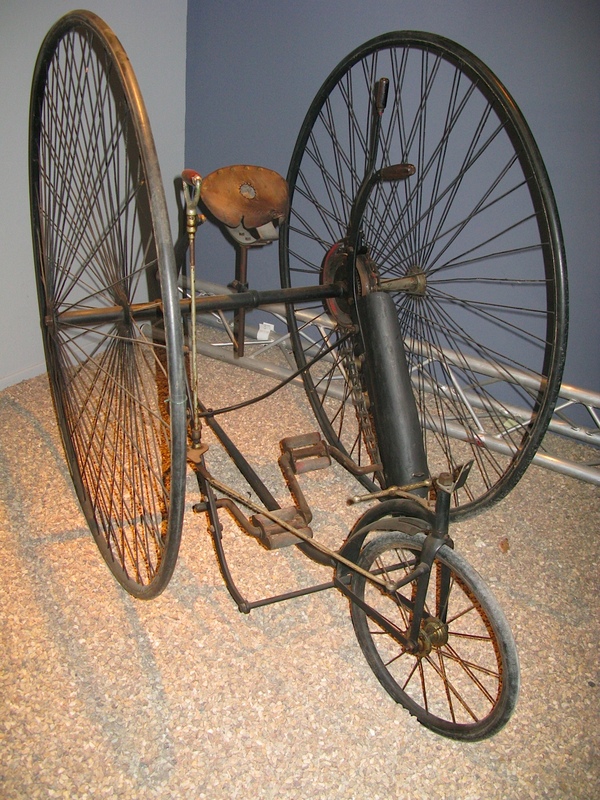 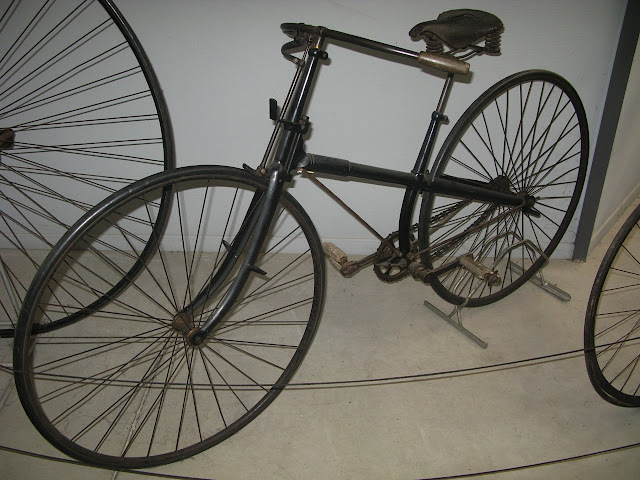 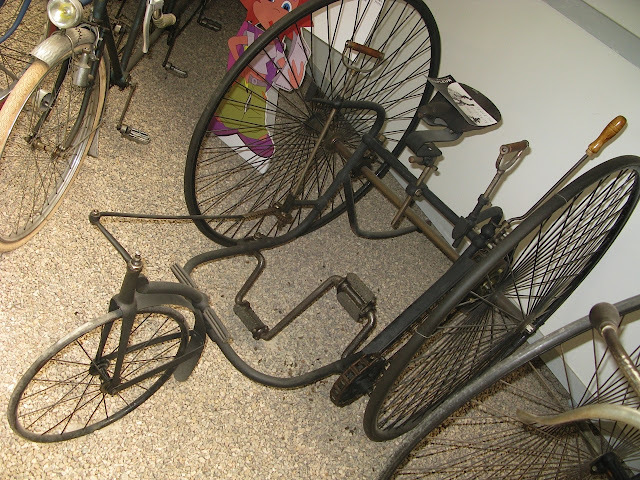 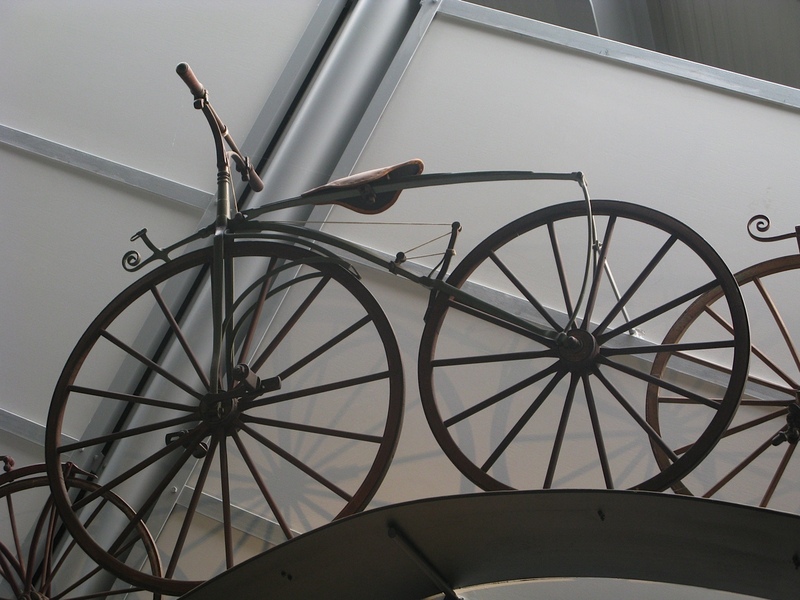 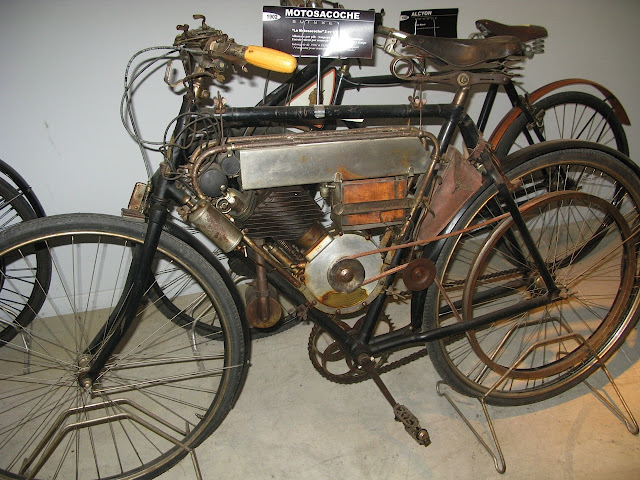 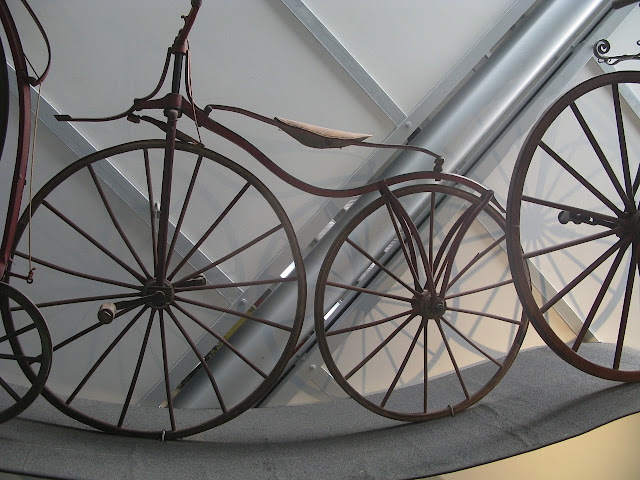 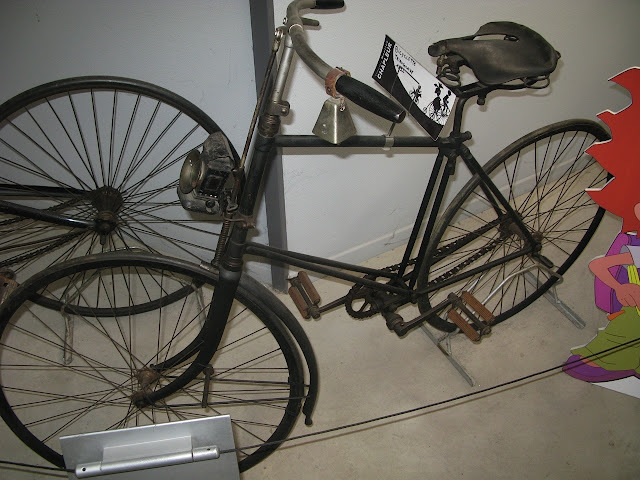 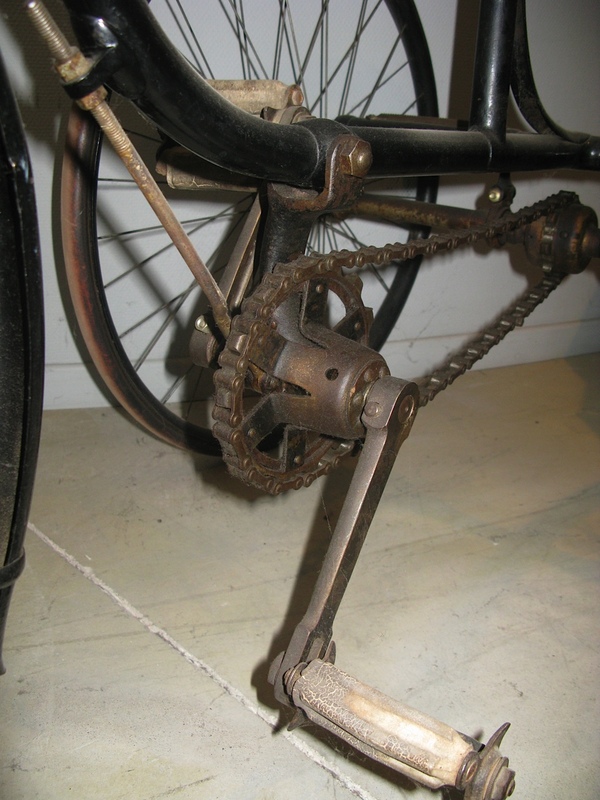 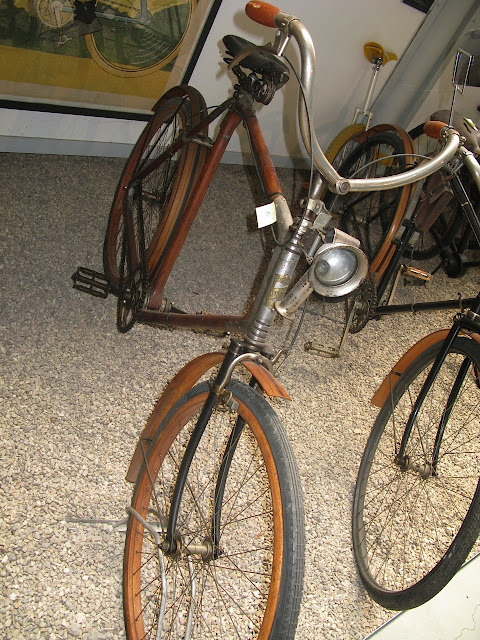 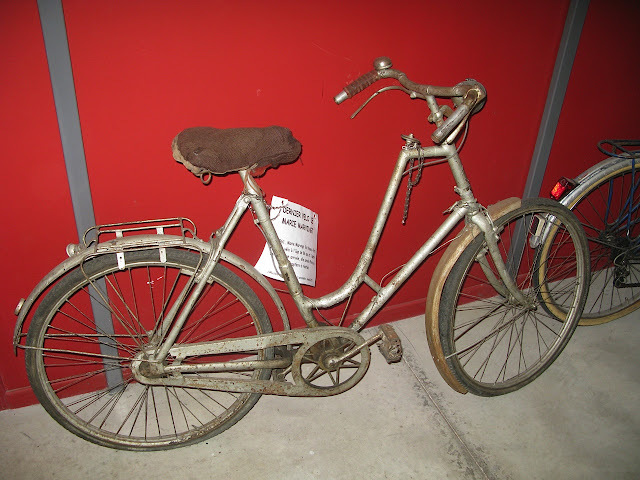 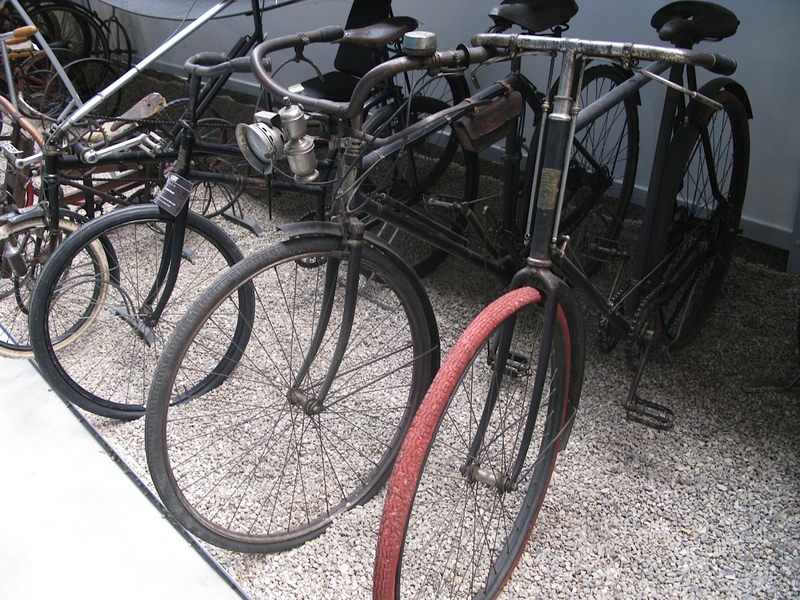 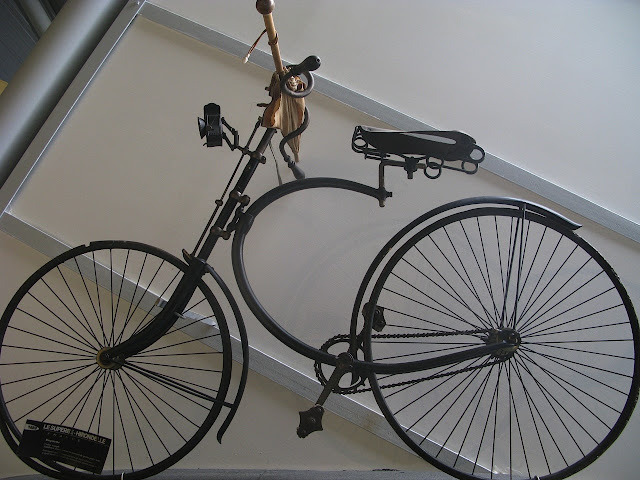 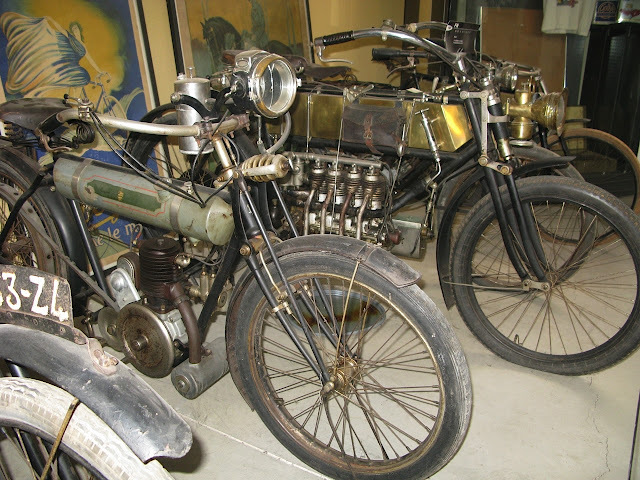 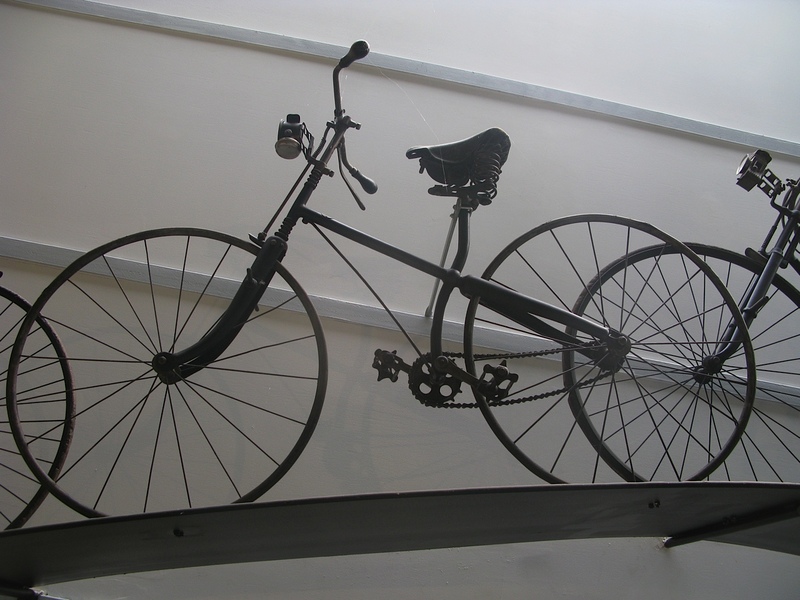 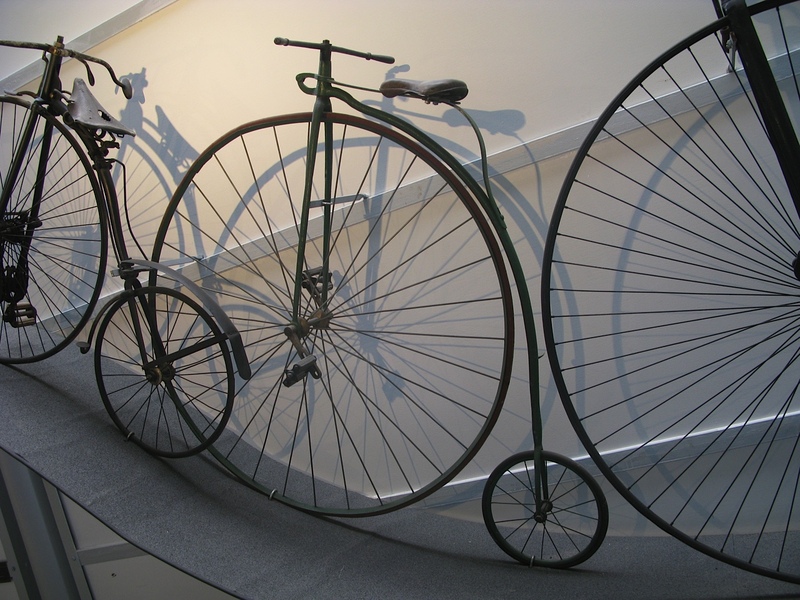 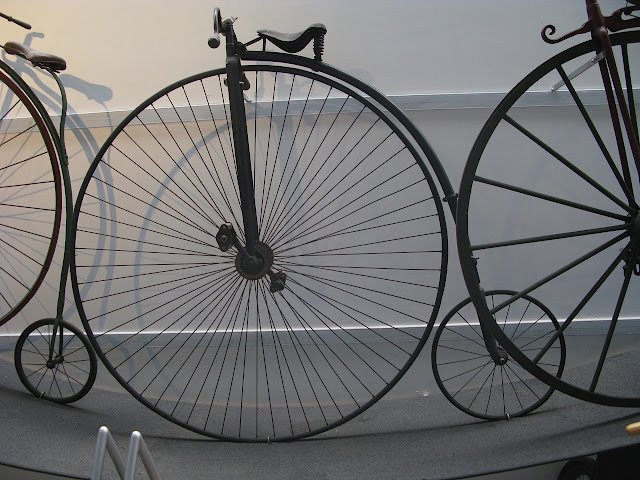 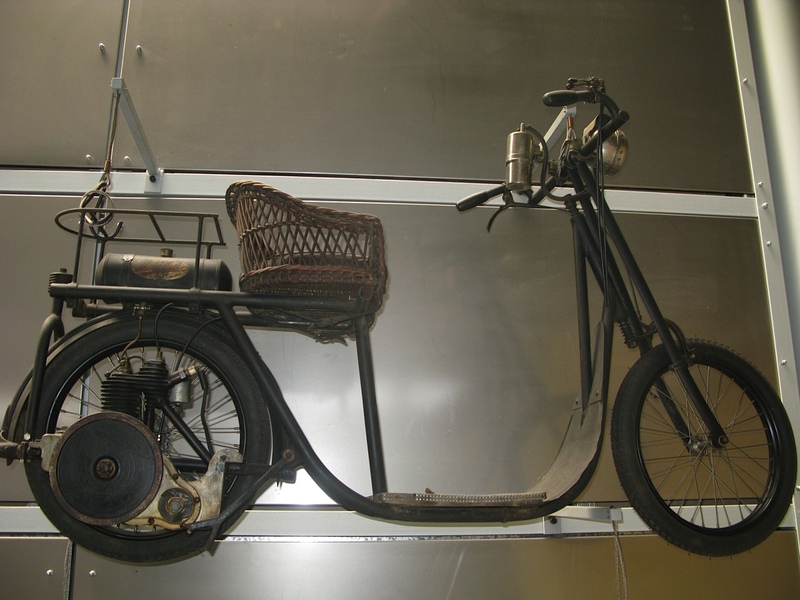 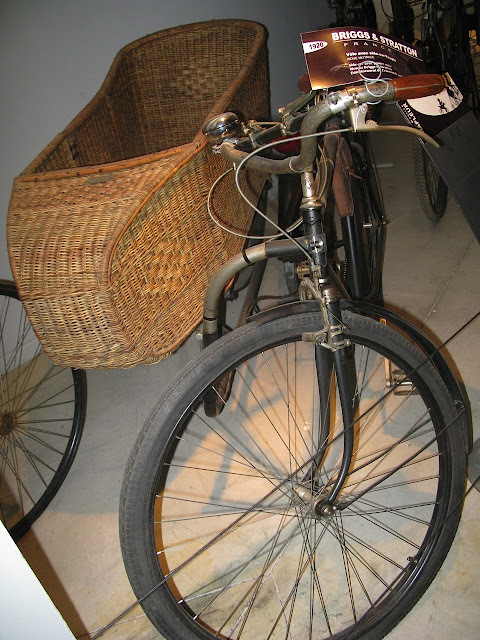 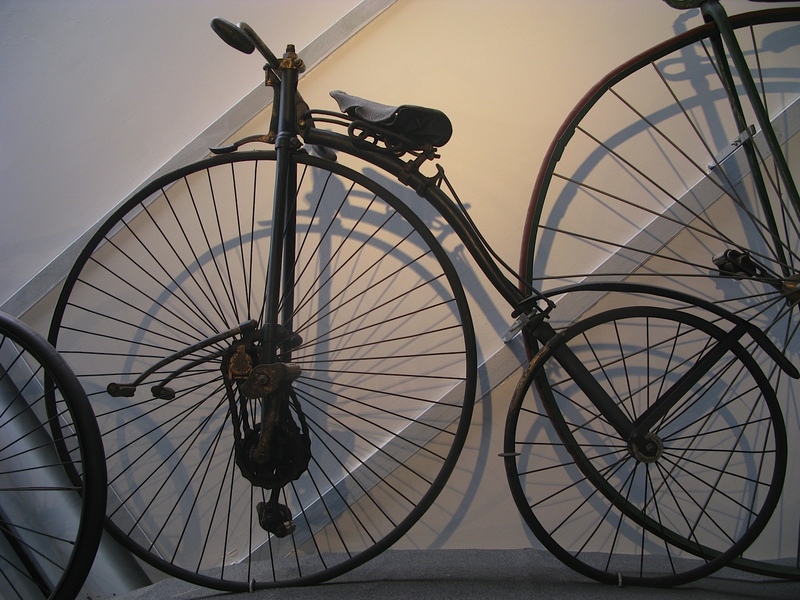 60 bicycles from 1868 to 1940 and more than 160 motorcycles, mostly built before 1920. Its a very interesting museum and for sure worth visiting, lot of vehicles are in original condition and each one has enough space to get a good view on it. 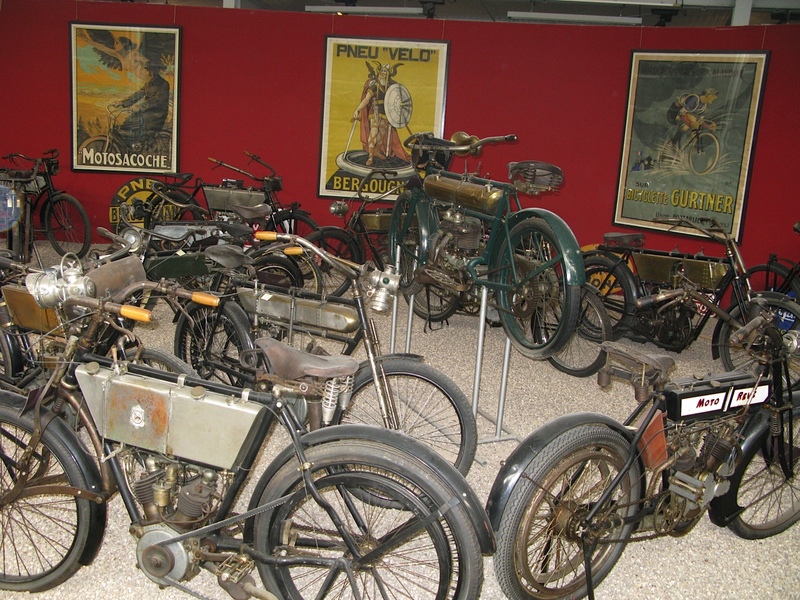 Also some very nice and of course original posters of the early days of motorcycles and bicycles are shown.